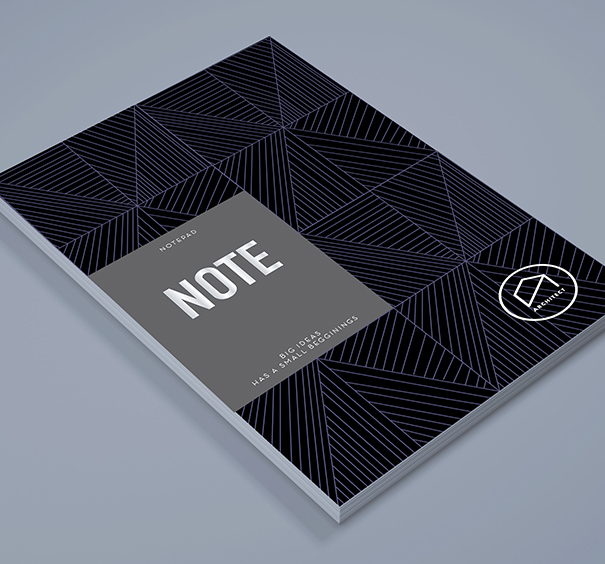 CREATE A NOTEPAD IN ANY SIZE! Custom corporate notepads are an excellent way to continue brand awareness. Have a competition or running an activation event? Personalised pads makes a perfect memento and marketing asset that ensures you’ll stay on your customers radar no matter what. We offer plenty of choices in designs, sizes, cover and insert paper options and finishes. From branded and monogrammed notepads and more, our options vary far and wide. So get creative with your design – add your logo on it, or even your initials for a more personal feel. Opt for a small notepad, or a larger one if you like writing comprehensive notes. Our most popular sizes are: A6, A5, A4, A3 and up to super large A2 format. You can completely customise the size and format, whatever works to put your brand’s best face forward. Whether you only require a minimal or a bulk order, we are happy to cater to your needs. We are proud to deliver excellent products at a short turnout time and bring them to you at the absolute lowest cost in Australia.